It feels like so long since I last published a favourites post, in fact, the last one was all the way back in March! So it seemed only right to update you all on what I’ve been loving for the last 3 months, and there is quite a few bits! Spring has really been a season for trying new things for me, so I definitely have some new and exciting products to share with you. Without further ado, let’s get to it! 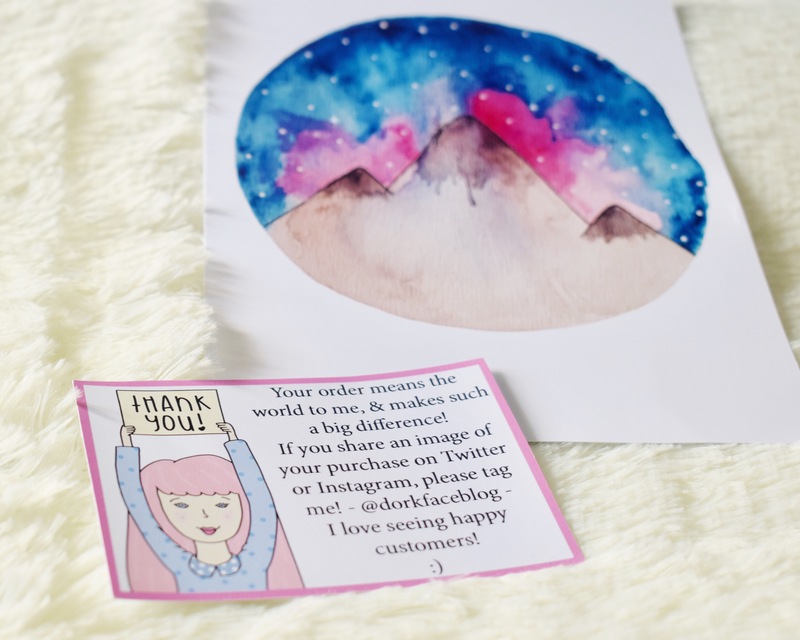 I FINALLY got around to ordering some prints from Jemma (DorkFaceBlog), and I am so so so glad I did! She is crazy talented, and the prints are just so gorgeous! I’d recommend her etsy shop to anyone. 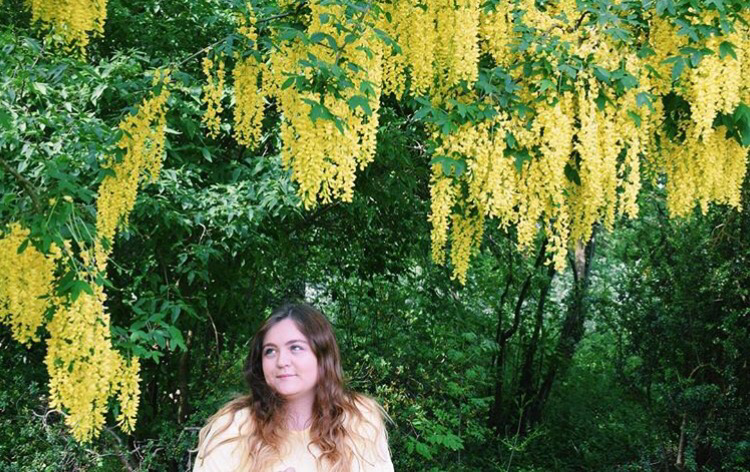 Her blog is also one of my faves, so you should definitely check that out too! This was my first ever product from Too Faced, and I was so excited that I did a YouTube video of my first impressions of it! 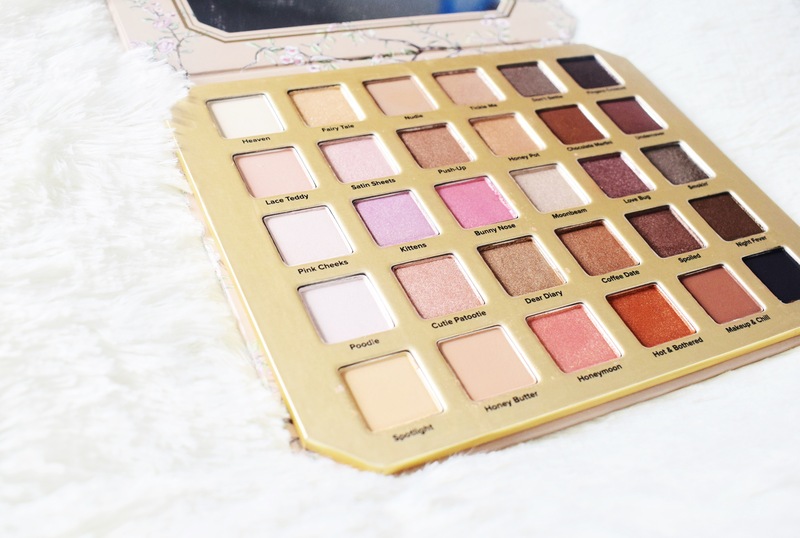 The packaging of this palette is far from perfect, but the shimmer shades are just so beautiful that it can be forgiven! 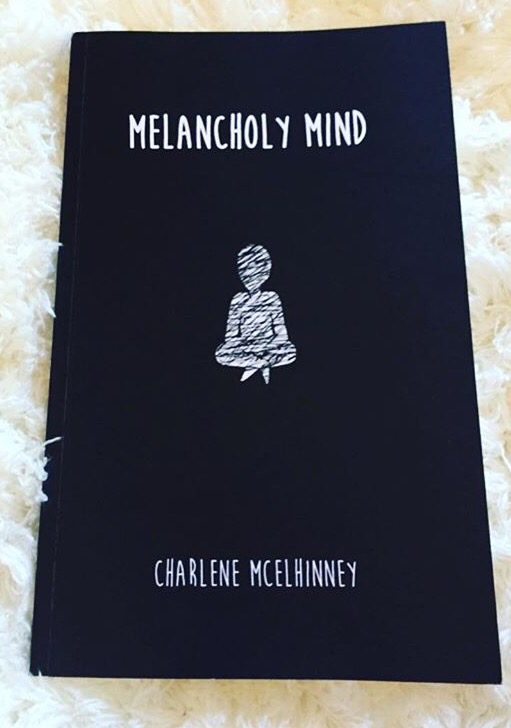 An anthology of poems about mental health written by my beautiful blogging friend Charlene, Melancholy Mind just had to be included here! It’s a book that I keep going back to when I’m having a down day, and Charlene’s poetry is just so beautiful, yet candid and honest. It’s the perfect read for anyone, struggling with mental health themselves or not. Now, this is a little bit generalistic, but Primark have been KILLING it with their swimwear lately! If you don’t know my dimensions, I have the chest size of a ladies 18, the waist of a 10, the hips of a 14 and the arms of a 12, so anything all in one can be really confusing to try and buy! I used to pay £50 per swimsuit for a pretty averagely styled swimsuit just so that it would fit me, but not anymore! I recently saw a tweet about how Marks & Spencer had begun to sell bralettes without padding or underwiring in bigger sizes, and I just couldn’t contain my excitement, I had to buy 2! At £9.50 each, these are pretty reasonably priced. However, the real brilliance is in the amount of support they give you! With adjustable, strong straps, these bralettes hold me up perfectly and just make me feel oh-so-confident, it’s amazing and I am so glad I found out about these! Plus, they are really pretty and they come in 4 different colours, which isn’t bad for a range which fits and supports my 36G bust! I love my Laura Geller Blush, it holds my heart completely, but it’s just so expensive! So, I’ve been on the hunt for an every day drugstore blush that is pretty but won’t hurt my bank balance so much, and I think I’ve found the one! 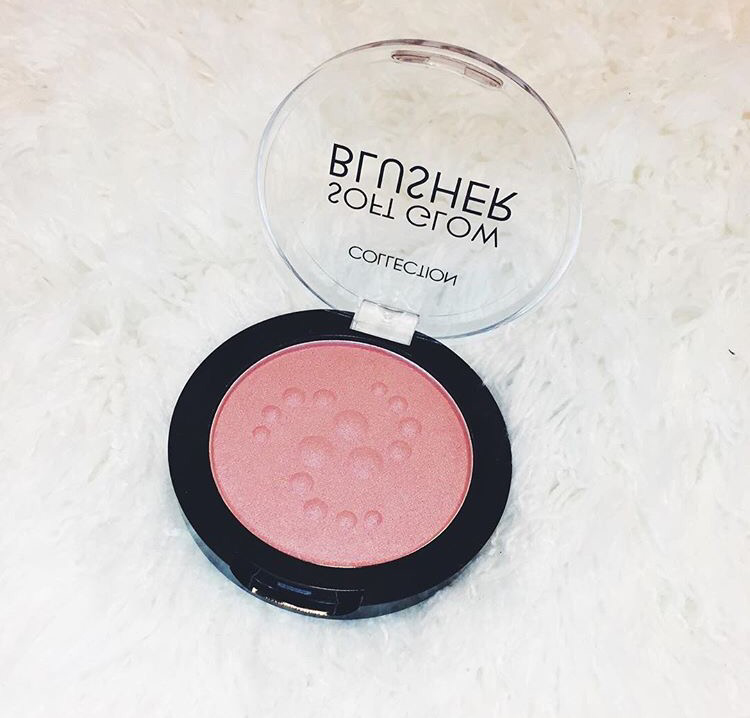 This blush from Collection is beautifully pigmented, and just looks gorgeous on. It really suits my skin tone well, and I love that it gives me a natural, healthy glow! Weirdly, when I was trying to find this product online to link to this post, I found that it is only in stock in Morrisons, which is a little strange. However, at only £3, this product is a bargain and definitely worth hunting around for! When this show was the hype and was shown on E4, I watched it almost religiously! However, I did get tired of the re-runs on E4 so kind of gave up on it a little after it ended. I reconciled my love for it when Netflix added it to their library, as this meant that I could re-watch all of the episodes in order! HIMYM is hands-down my favourite TV show ever, and re-watching it all brought back the same moments of laughter and tears that I experienced the first time! If you haven’t seen it yet, you NEED to watch it! 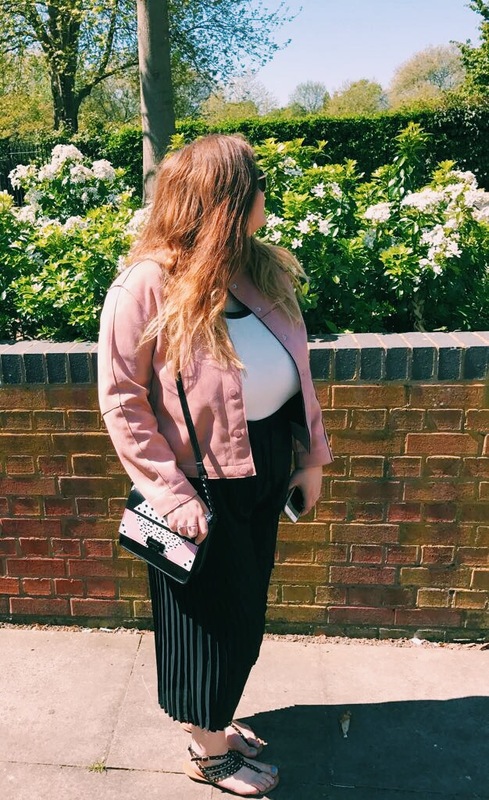 I did write a whole separate post about this outfit, but I HAD to include these Culottes in my favourites! They’re bang on trend, affordable, comfortable and you can dress them up or down, what more could you possibly want?! This is a little bit random, because it’s a colour so nothing specific and not something you can buy from a shop or whatever. But, this season, I just cannot get enough of this colour! If you follow my Instagram, you may have noticed how much I’ve been loving it. It just cheers me up and I think it really brings summer to life! So I’ve been wearing it, photographing it, and just appreciating it! Thank you for reading, and let me know what you’ve been loving in the comments! Thank you so much for featuring my book in this post darling – what an honour! Especially in amongst such great brands and other business’ that are super popular! Thanks sweetheart! I’m a big fan of Dorkface, I have ordered a few things of hers and have just received her teacup sticker set, which is my ideal type of sticker! I love Jemma’s shop too! 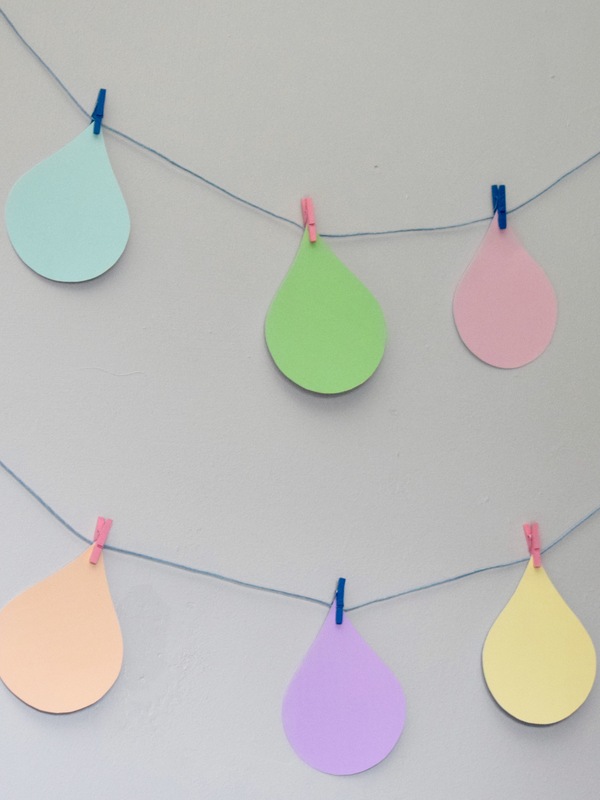 This is a great list – I really like how you’ve included a bit of everything (even a colour)! Love a good faves post! Loving that bralette and ah we still need to purchase Charlene’s book! Previous Post Summer 2017 Wish List!